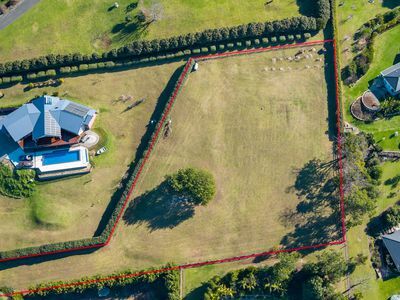 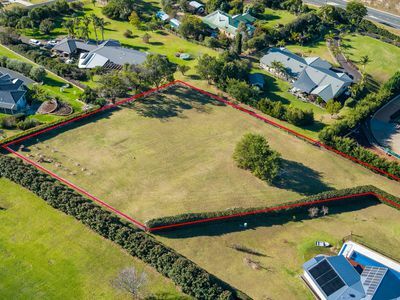 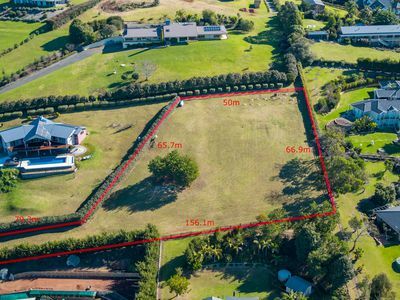 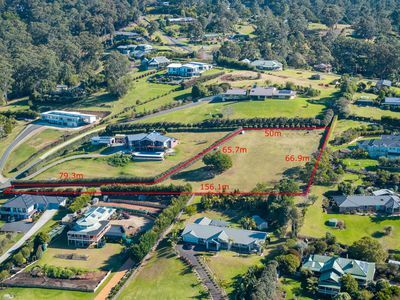 One of the last remaining small acreage (1.2 acres 5013m2) blocks in this established classy location. 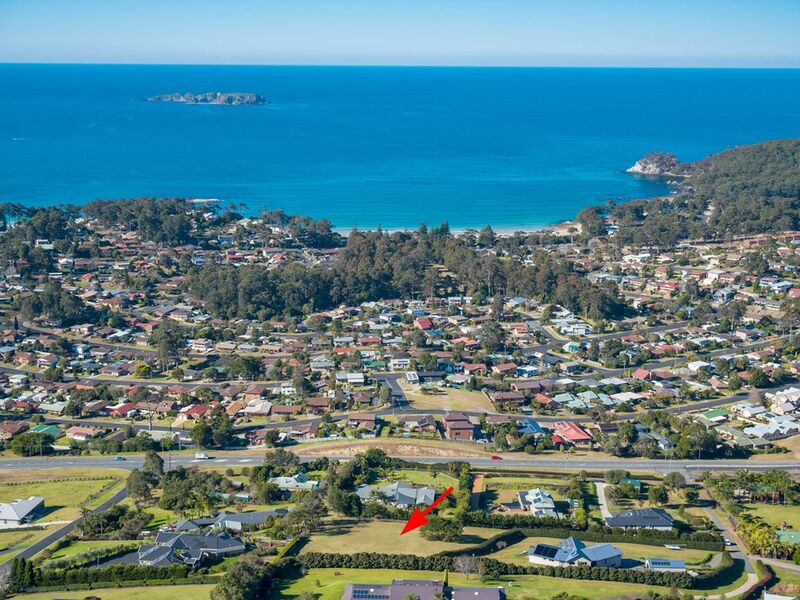 It has the most amazing ocean views and is surrounded by established executive residences. This sunny gently sloping block is fully cleared and prepared waiting for your dream home to be built. 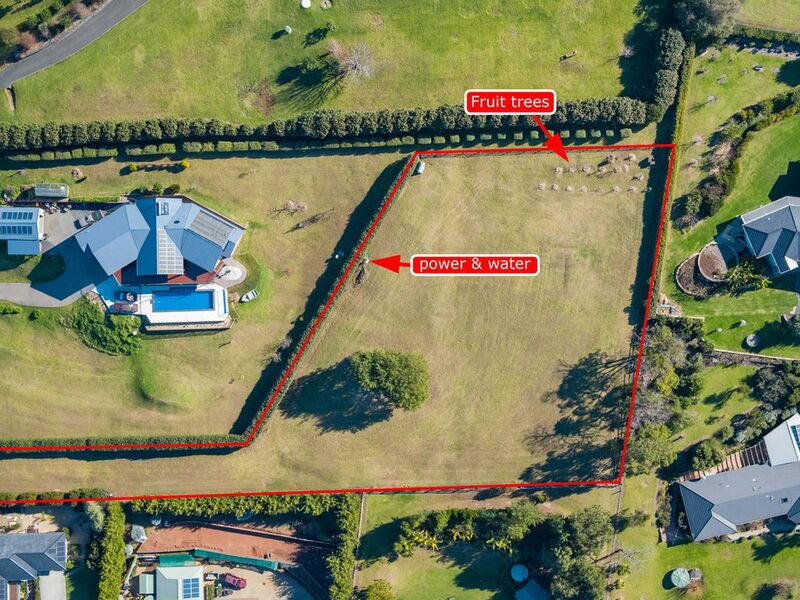 There is town water with water taps already in place, electricity from the entrance running to a builder's box on the proposed home site. 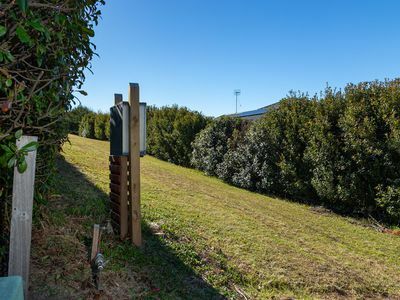 The access road is bitumen and is lined by a stunning privacy hedge. 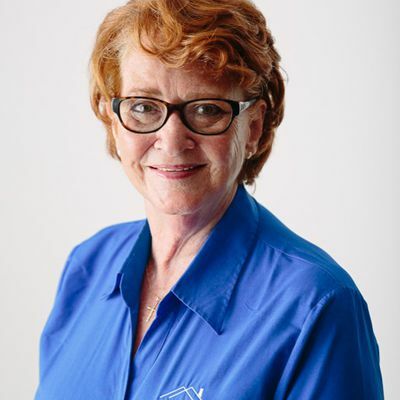 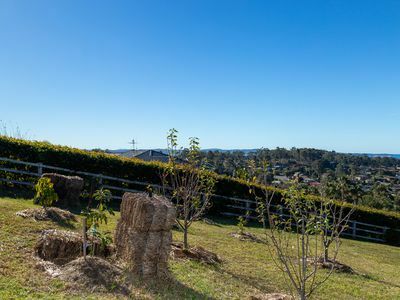 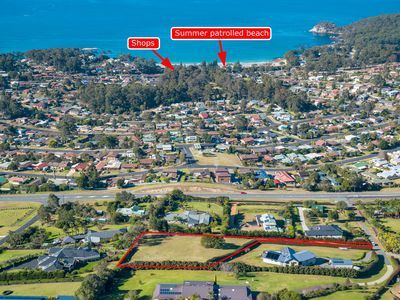 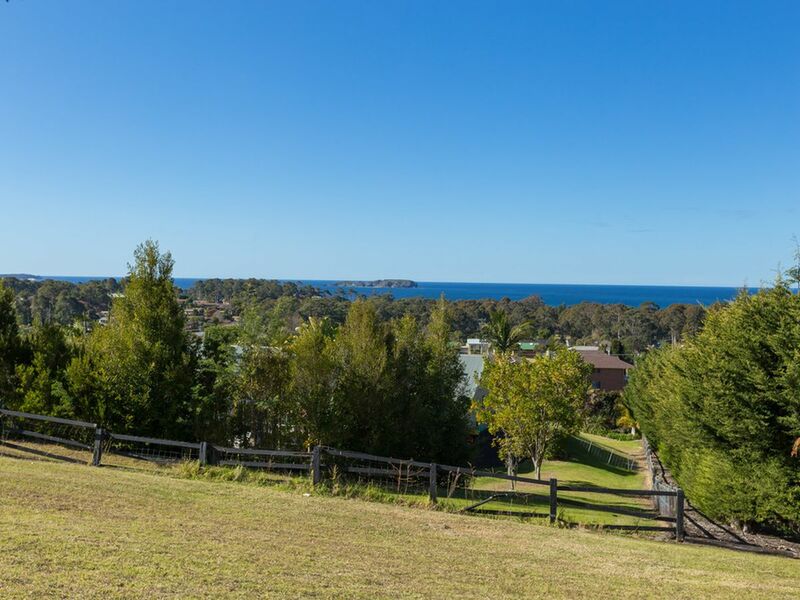 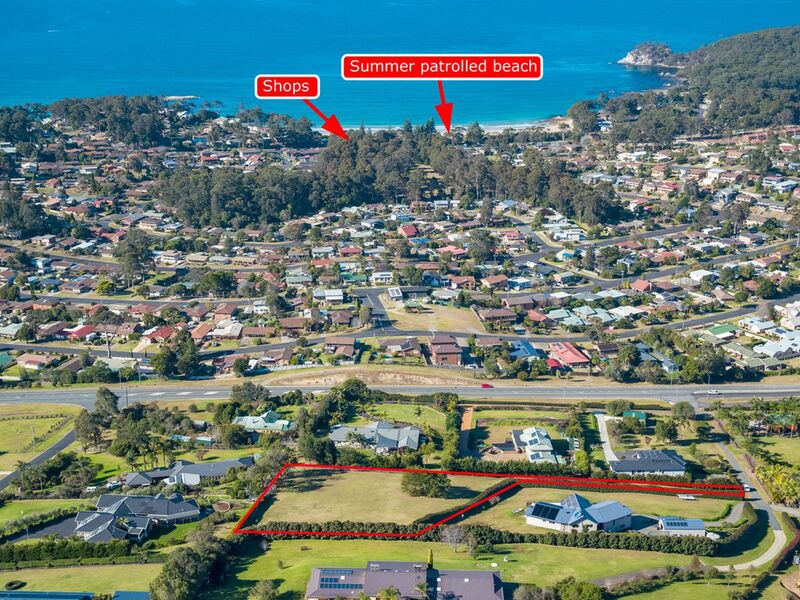 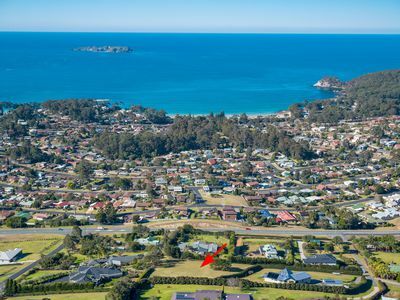 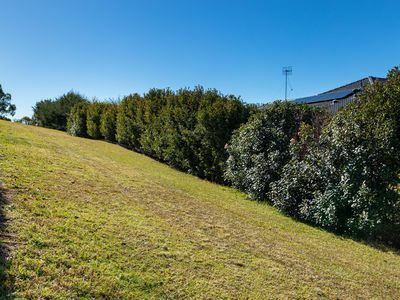 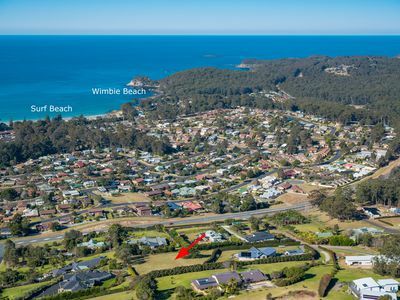 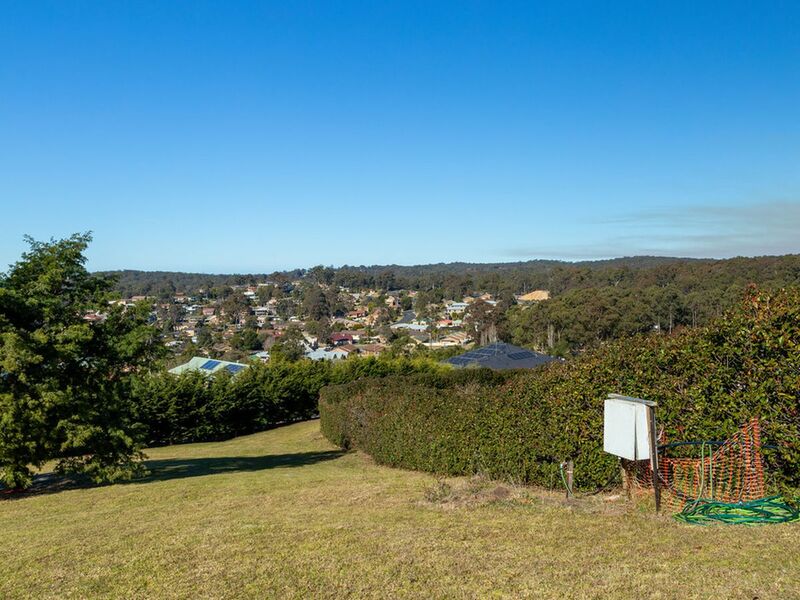 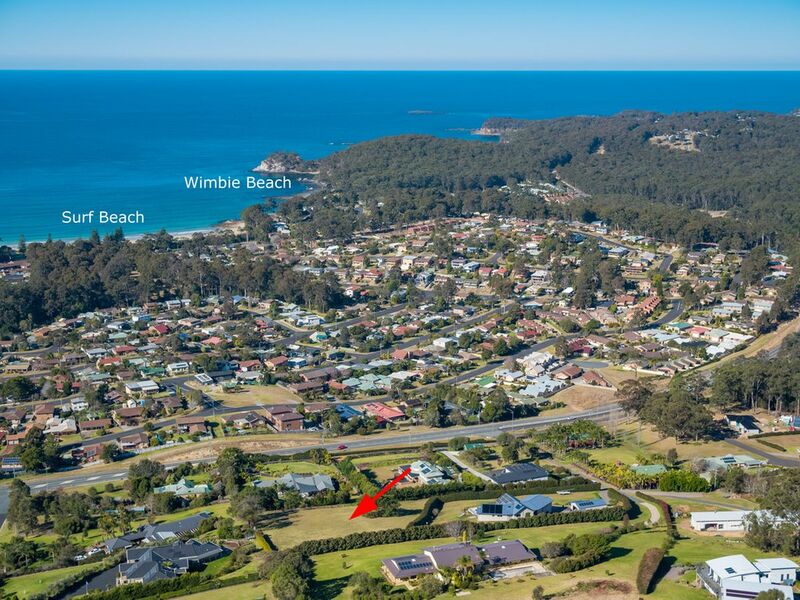 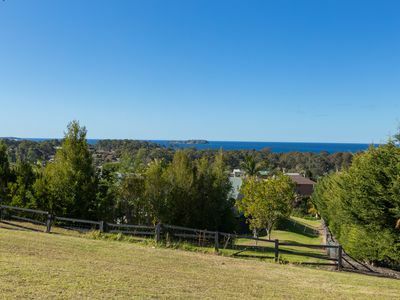 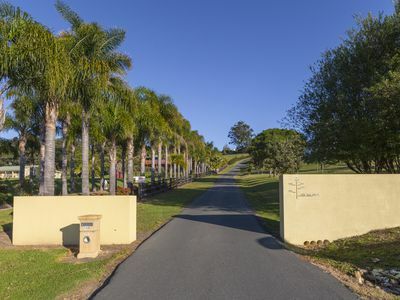 It is only a few minutes few minutes from Batemans Bay CBD and Surf Beach.